These last minute Valentine’s Day date ideas are perfect for on-the-go couples. Bonus, they are all affordable and romantic! Valentine’s Day is around the corner and if you still haven’t made plans, then this post is for you! 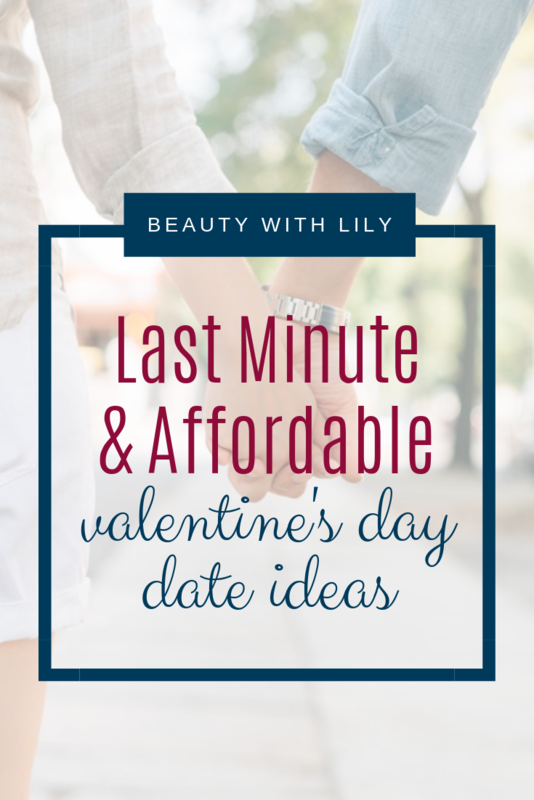 I’ve rounded up a few last minute Valentine’s Day date ideas that are fun, romantic and a perfect way to spend time with your loved one! 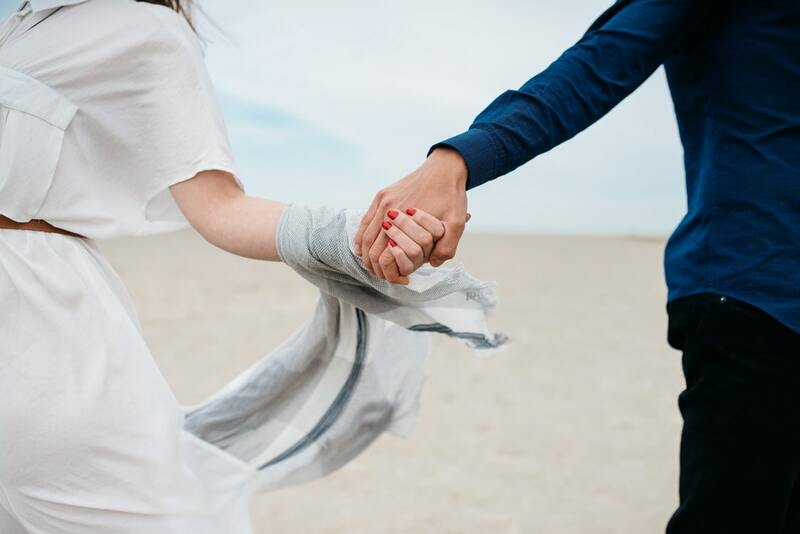 Whether you just starting dating or have been married for years, it’s so important to take time to nurture your relationship, spend quality time with each other and spark some romance. Valentine’s Day is a perfect time to do all of that, especially if you both lead extremely busy lives. 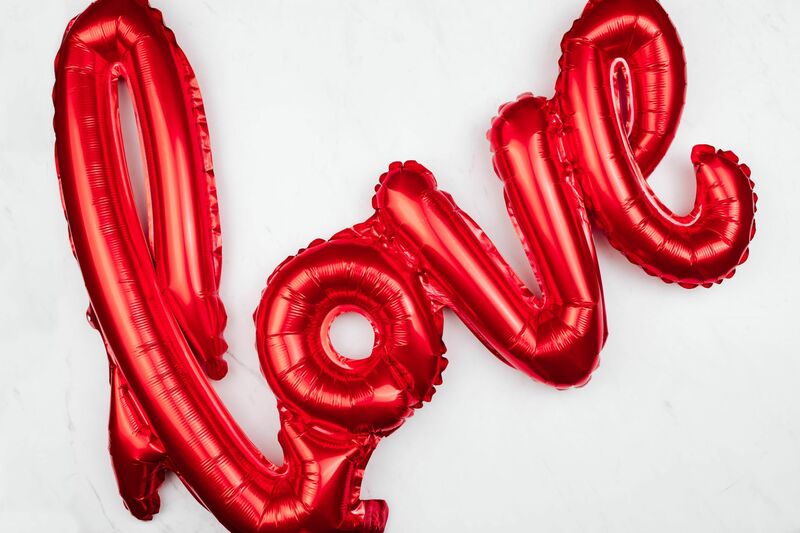 This year, create new memories with these last minute Valentine’s Day date ideas that won’t break the bank! 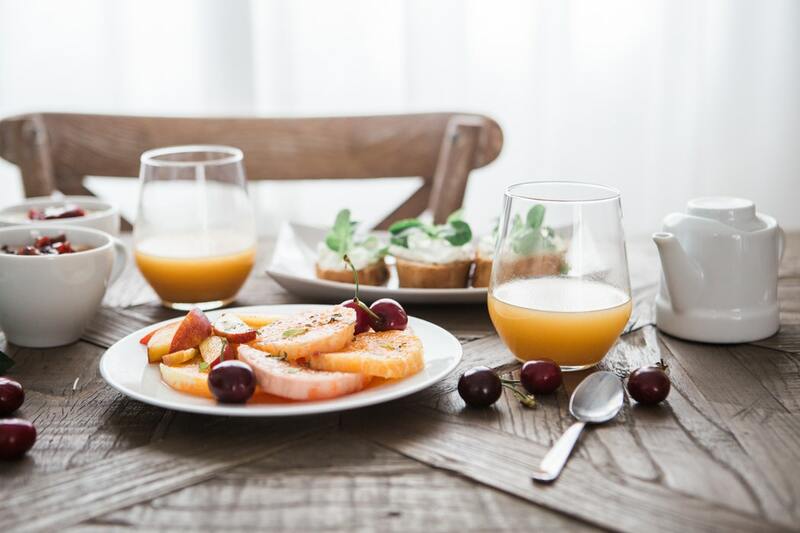 Not only will this set your significant other’s day off to a good start, breakfast is a whole lot cheaper than dinner and you won’t have to worry about reservations, long waits, etc. Since Valentine’s Day is on a Thursday this year, having a romantic movie marathon would be a good idea, especially if you both work and have to be up early the next day. Get in your comfy clothes, grab your favorite snacks, order your favorite take-out and snuggle on the couch. Below are some of my favorite romantic movies. If you can, take the day off from work, sleep in, have breakfast in bed and head to an early bird movie. If you can’t take the day off (or you’re a super responsible adult) then celebrate the day on a Saturday! Enjoy a nice evening at home with your partner. Whip up your favorite dishes, turn on some music, pour some wine and enjoy the process. Bring out your favorite board games, or video games and enjoy a fun night of being young again. My husband and I love going to the drive-in, it’s so convenient and if you want to go in your PJ’s, you can! Gather some blankets, pillows and snacks and head on out to an open field to stargaze. It’s magical! No need to be married to play this fun game! Find a free printable here! I hope you found a few things you’d like to try on your next date night, or Valentine’s Day! And I hope you have a wonderful Valentine’s Day! "Save vs Splurge | Winter Fashion"